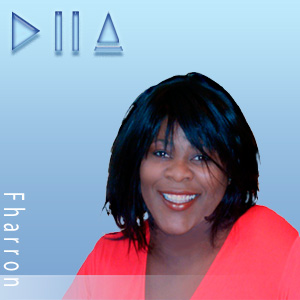 Buy and Download > Description Words are not needed for Fharron. Give the girl a microphone, and then you understand why R&B people love to hear her sing. Words are not needed for Fharron. Give the girl a microphone, and then you understand why R&ampB people love to hear her sing.